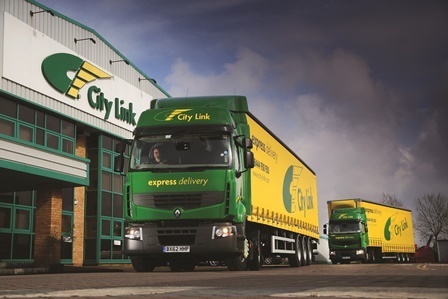 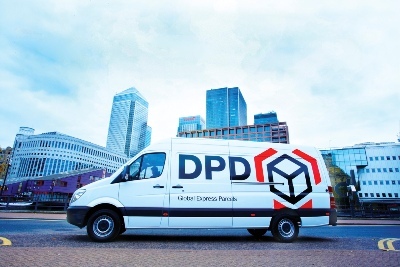 Prolog, a Nottinghamshire warehousing, distribution and logistics service, is expected to enter administration next week (26 November), its proposed administrator has confirmed. 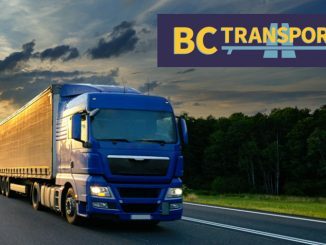 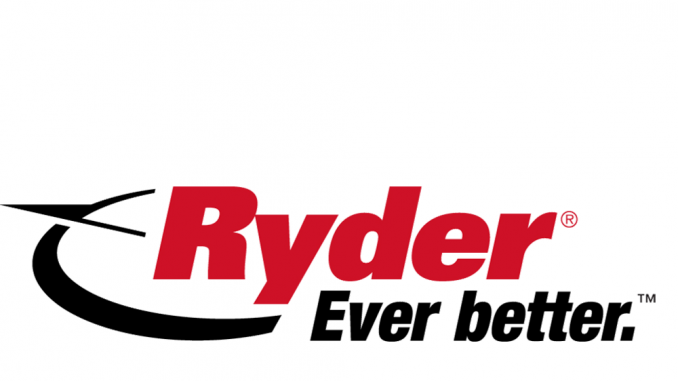 BC Transport owed almost £1.5m when it was placed into administration earlier this month, and unsecured creditors are unlikely to recover any money despite the subsequent sale of the business. 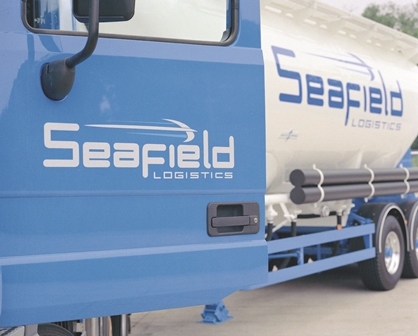 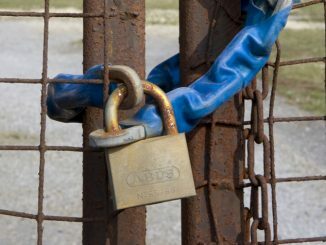 The liquidator for Seafield Logistics received unsecured claims of more than £7m.